You can find Jessica in The Exchange this summer! 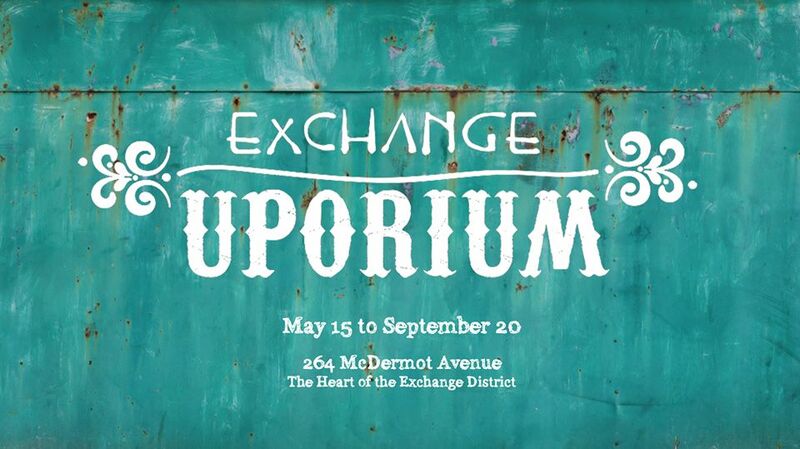 The Exchange Uporium offers an exciting, eclectic and entirely unique shopping experience – one that showcases exceptional Manitoba creations and curated vintage. A bit bazaar and bit boutique, the Exchange Uporium is a place where customers can congregate, sellers can shine and artisans can create… until the summer’s end when it disappears. This entry was posted in Uncategorized and tagged ceramics, exchange, exchange uporium, pop up, pottery, summer, winnipeg. Bookmark the permalink.